At the risk–hopefully not too great–of offending Star Trek enthusiasts and traditionalists, it seems that a simple update to the Warp speed definitions would allow for more realistic exploration of space without departing unduly from the original concept. The update would use a simple base-10 log scale. 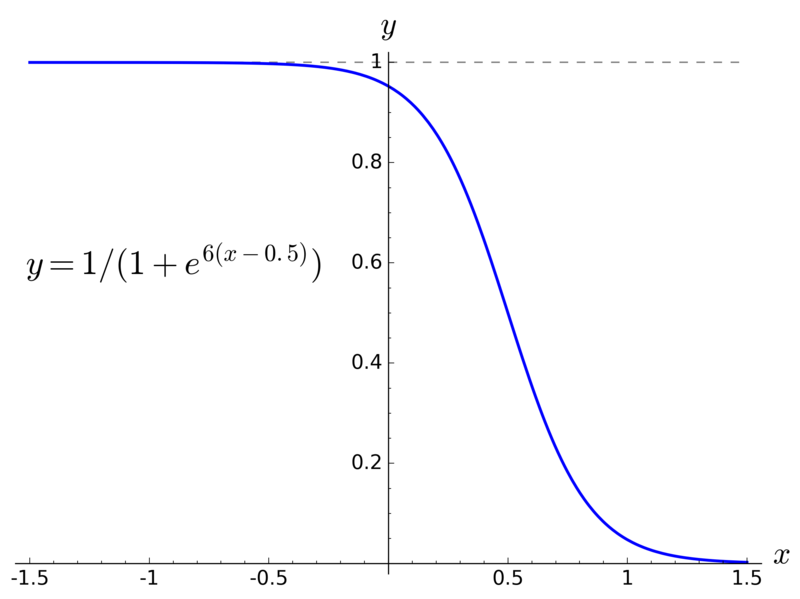 Log scales are often used in science and technology with Decibel and Richter scales being common examples. Equation 1 above uses w-1 (rather than just w) as the exponent to preserve Warp 1 as the speed of light (c), since 100 = 1, which is in keeping with existing scales and the general understanding of Warp speeds. Warp 2 becomes 10 times the speed of light, Warp 3 is 100 times, etc. While the proposed speeds are significantly greater than the standard scales, at least for higher Warp values, they fit more comfortably with the vast distances found in our Universe. For example, using the old scale (TNG say), to travel from Earth to the centre of our galaxy, about 25,000 light years, it would take over 16 years at Warp 9 and over 3 years at Warp 9.99. Going to another (close) galaxy is simply implausible, taking 300 or more years at Warp 9.99. Given there are hundreds of billions of galaxies out there, it seems a bit limiting to restrict exploration to such a tiny fraction of the known universe. By contrast, Table 2 below shows a distance and travel time chart for the proposed new scale. Remembering that a scale is just that, a scale. It doesn’t mean that starships can reach these speeds or sustain them for extended periods. Indeed, standard cruising speed may be significantly less than full speed because of engine stress and energy efficiency. The next section builds on these ideas by placing limits on Warp speed based on various criteria. To provide limits on the speed of Warp capable ships, and to stay faithful to the idea of a universal maximum Warp speed, for example Warp 10, we can introduce some constraints. One approach is a blend of relativistic and newtonian mechanics. The numerator is the Warp squared factor from the first assumption above. The denominator is analogous to the Lorentz factor of special relativity which is usually written 1/√(c2-v2). It means the required force increases as the speed approaches the universal maximum Warp speed and becoming infinite at that maximum Warp speed. This meets the second assumption above and provides a robust mathematical underpinning of the limit. We can choose any Warp speed as the universal maximum, but let’s stay with convention and make μ=10. Table 3 below shows comparative results for Power, Energy and Efficiency for various Warp speeds based on Equations 6, 7 and 8. It also includes the time it would take to travel one light year at the given Warp speed as a reference. The massive power requirements speak to the difficulty of achieving higher Warp speeds. It confirms the understanding that significant technical advances are required to go just one step up the Warp speed ladder. It also supports the idea that even a fractional increase in Warp speed comes at a significant cost in terms of additional power requirements. While the power demands are very high at higher Warp speeds, the energy consumption (i.e. fuel use) remains relatively modest (although increasing). This means the main technical challenge in Warp drive design is to convert the available energy at a high enough rate to provide the power demands needed to achieve a given Warp speed. The energy efficiency figures can be interpreted, in starship terms, as light years per unit of fuel, for example antimatter. So you get, say, 100 light years per kilogram of antimatter at Warp 1, but only 24.6 at Warp 2, and this drops down to just over half a light year (0.54) at Warp 9, of course you cover that half light year in a fraction of a second! Despite the rather hypothetical situation, the overall results are consistent with what we might expect from Starship pseudo physics or, perhaps, Warp drive mechanics. We can further expand on these results to show how the engine power output affects Warp speeds. Lets assume full speed – the rated top speed – is achieved when the engine is producing 100% of its rated power output. Table 4 below shows the corresponding Warp speeds associated with various percentages of this power output for different rated Warp speeds (leftmost column). 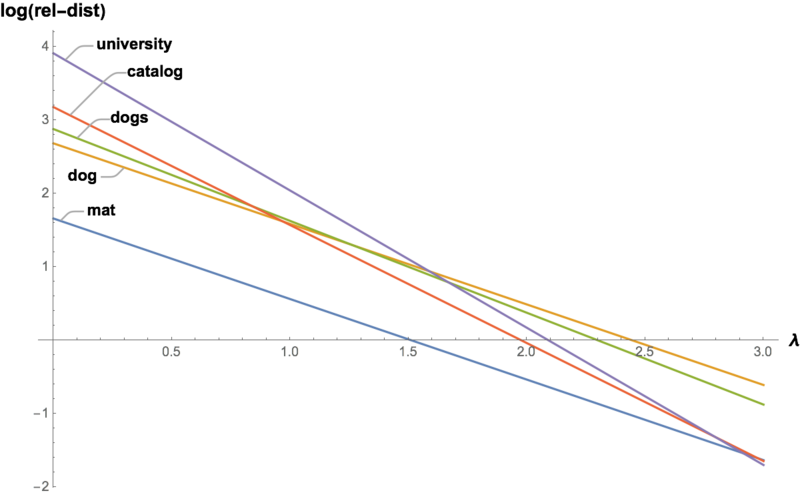 Table 4 shows that running on lower power settings doesn’t significantly reduce the Warp speed compared with its rated full speed (100% power). And conversely, running the engine above its rated power (i.e. overloading it) produces only marginal gains in Warp speed. Flank is a US nautical term used to denote speeds in excess of “full” speed. Using these Starfleet designations, the corresponding Warp speeds, and the time to travel one lightyear (ly) at those speeds, for different Warp rated ships are shown in Table 6 below. We have already looked at energy consumption and seen that energy efficiency does reduce significantly at higher Warp speeds, but an even stronger reason to reduce Warp speed is engine endurance. This is explored in more detail in the next section. Engine endurance is the length of time the engine can operate at a particular power output level before it requires maintenance. Typically Warp engines must be taken offline for a period to allow the maintenance to be performed. Without maintenance, the risk of a major engine failure or even a catastrophic engine breach significantly increases. I’m givin’ it all she’s got, Captain! If I push it any farther, the whole thing’ll blow! The higher the output power, and hence Warp speed, the shorter the operating time. Conversely, the lower the power output the longer the engine can run before requiring maintenance. The engine endurance is a function of the ratio of actual engine power compared to the rated (100%) engine power (ρ = P / Pr). This ratio is one (1) when the actual power equals the rated power. 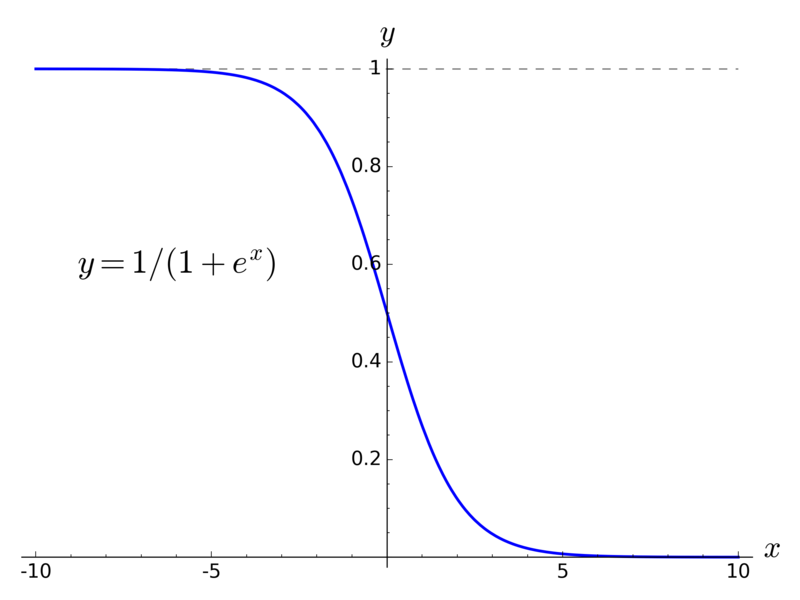 Less than one when the actual power is lower than the rated power, such as cruising, and greater than one in overload situations. There are various ways to formulate an endurance equation but let’s assume that Starfleet Warp drives have an endurance (ε) characterised by an inverted sigmoid function. As a refresher, the following graphs show a “standard” sigmoid function and some progressive variations to transform it into something more suitable for use as an endurance function. These versions use the natural logarithm base (e), rather than 10, say, but as shown below the actual base value is irrelevant. For those not interested in the mathematical details, please skip to the Summary Table at the end of the post where all the results are summarised in one combined table. The Lorentzian term √(μ2-wr2) in the numerator is designed to limit the endurance as the rated Warp speed (wr) increases. This changes the endurance characteristics for different rated Warp speeds. It makes the endurance approach zero as the rated Warp speed approaches the universal maximum Warp limit (μ). 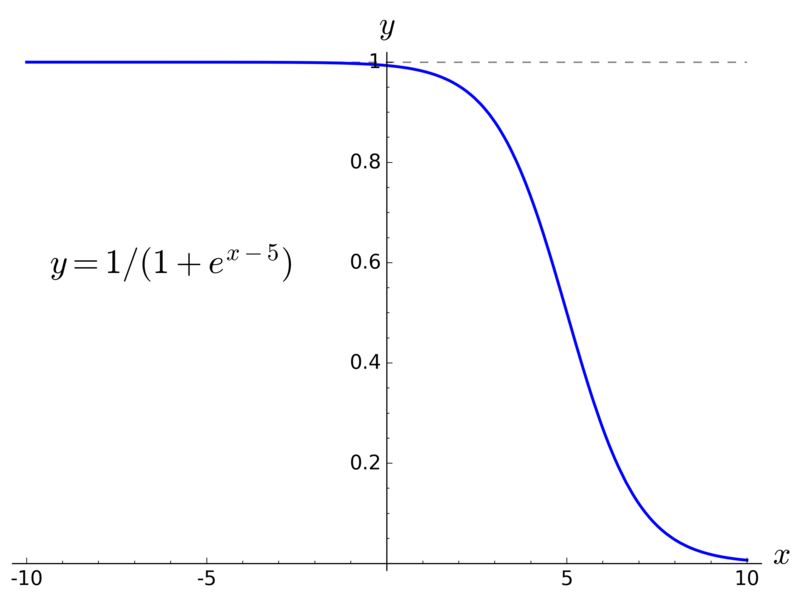 By setting the exponent to ρ-0.5, the endurance curve is symmetric about ρ=0.5. 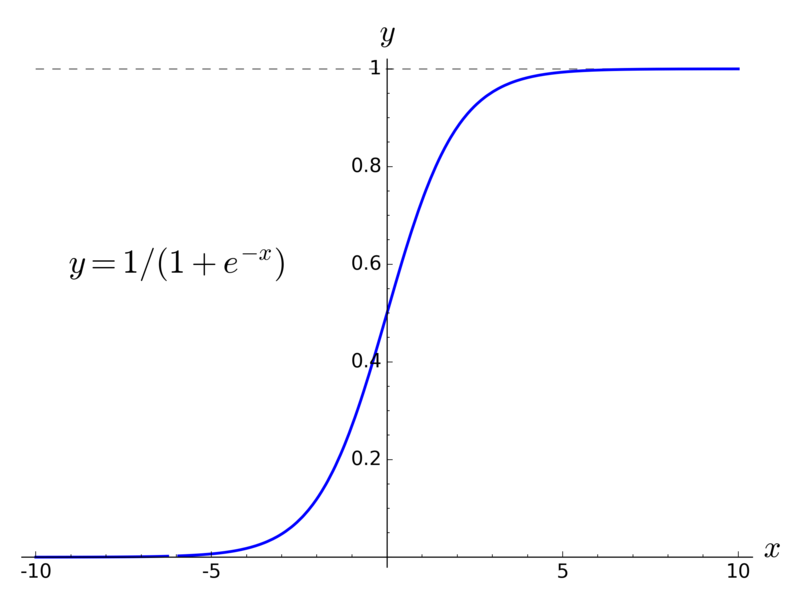 The constant a, in conjunction with √(μ2-wr2), forms the upper limit (asymptote) of the sigmoid function and becomes a scaling factor that depends on the units used to measure endurance. Endurance at half power (ρ=0.5) is half the maximum endurance (i.e. ε(0.5) = a√(μ2-wr2)/2). This also makes the maths below simpler. A Starfleet regulation states that for a Starship to be rated at a particular Warp speed (wr), its engine must be able to sustain that Warp speed for a minimum period of time (εr). For brevity, we will assign k = √(μ2-wr2) in the follows calculations. Note k is a constant for each rated Warp speed. 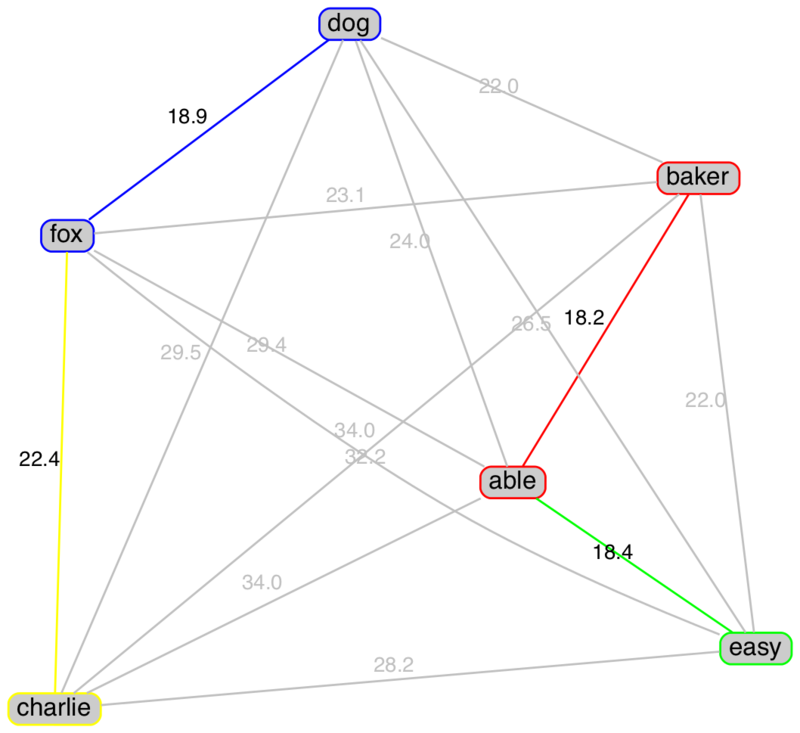 Finally, let’s provide some concrete values for μ, a and εr so we can calculate some actual results. We will stick with μ=10 for the universal Warp limit. Let’s use a (Earth) day as the endurance unit. Setting εr to 0.5 days (i.e. 12 hours) as the minimum period the engine must sustain the rated Warp speed. Overall engine endurance declines progressively as the rated Warp speeds increase. Put simply, high performance engines need more frequent maintenance. All the individual lines meet at (ρ=1, ε=0.5), although it is hard to see in the plot. For any given rated Warp speed, the endurance declines significantly as the power ratio (ρ) increases. In particular, running at standard (33%) power provides much better endurance than express (67%) or higher power ratios. Table 7 below is a tabular version of the graph above. It shows engine endurance times for the designated power settings for different rated Warp speeds. Table 7 clearly shows that the endurance at full speed is the same (0.5 day = 12 hr) for each rated Warp speed in accordance with Assumption 2 above. It also shows, which is not clear from the graph, that the engine endurance of overloaded power settings (i.e. flank and maximum) are dramatically less than full power, measured in only minutes or seconds. This plays into the idea that, in an emergency, it is possible to squeeze a bit more speed from the engine but only for comparatively short periods. for ships of different rated Warp speeds running at Starfleet designated power settings. The data is based on the equations developed earlier. For example, consider a Warp 5 rated ship. At Standard Warp, it will travel at Warp 4.6 which it can sustain for 2.4 months, or just over 800 lightyears, before maintenance is required. At this speed, it will take 2.2 hours and use 2.4 kg of antimatter for each lightyear travelled. In an emergency, it can travel at Warp 5.2 but only for 45 seconds. 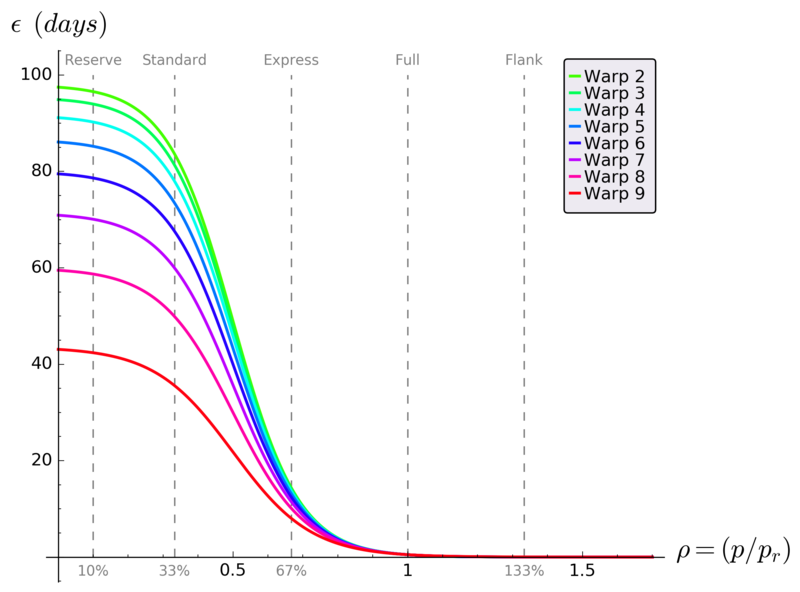 It is also worth noting that Standard Warp provides the best total range for a given rated Warp (i.e. the maximum distance travelled before engine maintenance is required). This agrees with commonsense that there is a “sweet spot” that balances engine endurance and raw speed. The previous Bridge post looked at various aspects of a single hand including suit distributions, High Card Points and honour holdings. This post will look at similar aspects but will focus on the combined holdings of two hands. We will only consider the situation immediately after the deal and before any cards are played. Although there are four players (and four hands) in a Bridge deal, they form two partnerships comprising of the North-South and East-West hands. Therefore the combined holdings of the 26 cards held between these hands is a key element of the game. 4-2-3-4 Specific suit distribution (i.e. 4♠︎, 2♥︎, 3♦︎ and 4♣︎). 4 4 3 2 Generic suit distribution (i.e. any hand with two 4-card, one 3-card and a 2-card suit). C(n,k) Combination function (see comb below). Returns the number of ways to select ‘k’ items from a collection of ‘n’ objects where order is unimportant. The same utility functions used in the previous post are used here. They are repeated below for convenience. "Return the factorial of integer n >= 0"
"Return the combination - ways of selecting k from n (k<=n)"
We can ask equivalent questions about the probability of specific suit distributions between two hands as we did for one in the previous post. How many partnership combinations are there? Needless to say both numbers are sufficiently large that you and your partner will not be holding the same cards very often :). However, these values are important as they form the denominators for some of the probability equations developed later. What is the probability of suit distributions of two combined hands? As we did with one hand, we can look at the probability of the combined distribution of two hands by iterating over all possible distributions and calculating the probability based on 26 cards instead of 13 cards. This produces the specific distribution with each suit treated uniquely. For example, there will be separate results for 8-6-6-6, 6-8-6-6, 6-6-8-6 and 6-6-6-8 (i.e. where the 8 cards are Spades, Hearts, Diamonds and Clubs respectively). two combined hands (ie 26 cards)"
From these results, we can see there are 1834 specific combined distributions whose probabilities total to 100.0% (as expected). The most common specific distribution (or shape) has two 7-cards suits and two 6-cards suits (e.g. 7-7-6-6, 7-6-7-6, etc). The generic distribution combines specific distributions of the same general shape, for example, the four specific distributions mentioned earlier would be grouped under the single generic distribution 8 6 6 6. The following code performs this grouping and also counts the number of specific distributions associated with each generic distribution. "Probability of generic suit distribution for two combined hands"
As expected, the number of generic distributions is significantly less at 104. The most common one by far is 8 7 6 5 (23.6%). Note that this is different from the most common specific distribution because there are many more (24) specific distributions that make this generic distribution than there are for 7 7 6 6 which has only six. The full results are shown in Table 1 below and are downloadable here as a csv file. One immediate observation is that most distributions have at least one suit with eight or more cards. Only the first two distributions (7766 and 7775) don’t and these make up just 15.736% of all distributions. In Bridge, the combined number of cards (or “fit”) in a suit (particularly a major suit) is important because it often determines whether the two hands should play in a suit contract or a No Trumps contract. With a combined suit holding of eight or more cards, the odds favour a suit contract over a No Trump contract. A fit in a second suit further favours a suit contract and often means a higher contract (or more tricks) is possible with less than the expected number of HCP. The hands are said to have a “good” fit. We can summarise the results from Table 1 to show the likelihood of various primary and secondary suit fits as shown in Table 2 below. While this view of the combined 26-cards provides some useful insights it does not distinguish between the holdings in each hand separately. So an 8-card fit, for example, could be made up of any combination of 0-8, 1-7, 2-6, 3-5, 4-4, 5-3, 6-2, 7-1 or 8-0 between the two hands. In the next section we look at how the two hands separately contribute to the combined result. Using the second view–the distribution between two separate hands–provides a more comprehensive result. It captures the detail of the distribution associated with each hand but generates significantly more data that requires additional processing to exact useful information. C(13,a)C(13-a,b) = 13!/a!(13-a)! x (13-a)!/b!(13-a-b)! This explains why the result is independent of the order of the hands. The following Clojure code calculates the percentage probability of all possible specific two hand distributions. As each of the eight possible suit counts can range from 0 to 13 there are potentially 148 = 1,475,789,056 iterations. To reduce this somewhat epic number, the second suit upper range is limited to 13 less the first suit, which brings it down to 121,550,625 iterations. It is still a sizeable bit of number crunching which takes about 15 seconds on my MacBook Pro. What is the probability of two hands having exactly the same shape? The following code uses the result calculated above to sum the probabilities of each case where the two distributions are identical. "Probability of identical distributions in each hand"
The full result is shown in Table 3 below. These hands can cause problems, particularly with a major suit fit, as they are often played in a suit contact where a No Trumps contract is frequently better because of the lack of ruffing opportunities. How is any one suit distributed between the two hands? If we pick one suit, Spades say, what is the probability of holding X cards in one hand and Y cards in the other. We can process the results above with the following code to build a table of X-Y ‘fit’ probabilities. "Probability of holding a particular X-Y fit in any one suit"
The full results are in Table 4 below. Given you have X cards in a suit what is the probability partner holds Y cards in the same suit? In Table 5 below, each row in Table 4 has been ‘normalised’ by dividing by the row total so each row now sums to 100%. The number of cards held by you (X) is shown in the first column. 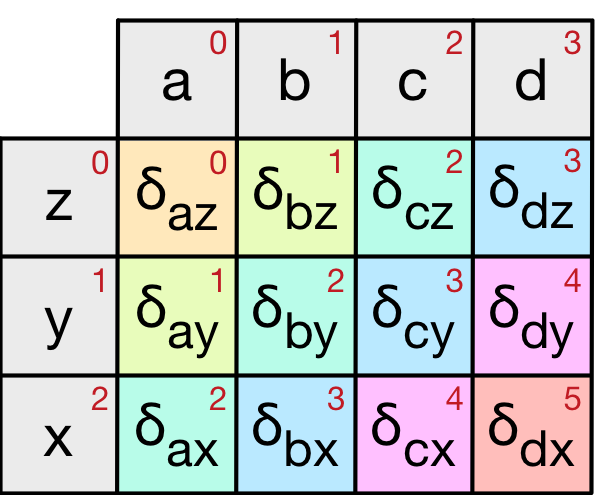 The number held by partner (Y) is shown in the top row. The corresponding value is P(Y|X) or the probability of partner holding Y cards if you hold X card in a particular suit. So if you hold four Spades there is a 22.19% chance that partner will also hold exactly 4 Spades, and a 9.08% chance of holding exactly five Spades. By accumulating these results we can find the likelihood of a fit of N or more cards. Holding X cards in a suit what is the probability of a fit of N or more cards in that suit? Table 6 is just the same data as Table 5 only showing the accumulated total from left to right. As eight or more cards in a suit is the standard for a trump fit we have highlighted the 8+ column. When holding four cards in a suit there is a 33.66% chance that partner will have four or more. With five cards, however, this chance increases to 54.37%. This, in part, explains the attraction of 5-card major openings as it is significantly more likely that an eight card fit exists. Given the partnership holds a combined number of cards in a suit, what is the probability of the various divisions of those cards between the two hands? This is usually asked when considering the likely holdings of the opponents. For example, we have eight cards in Hearts (say), what is the probability that the five remaining Hearts held by the opponents are divided 3-2, 4-1 or 5-0. Because the opponents’ hands also form a partnership of 26 cards, the same probabilities apply. There are alternative ways to calculate these divisions which we will examine in a later post on suit holdings. 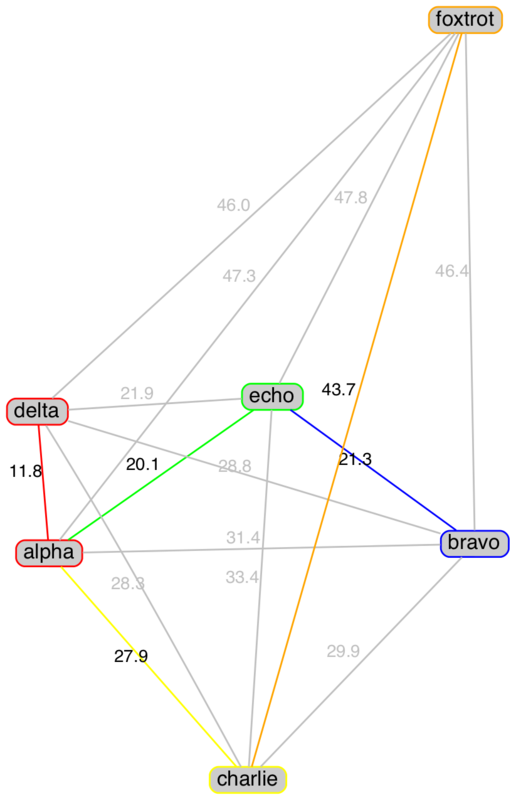 They are included here for completeness and to show that the specific suit distribution data captures all the salient information about the distribution between two hands. This section considers the distribution of any two specific suits. What is the probability of a fit with partner in my two longest 4+ card suits? This is of some interest when considering using bids that show two suited hands. The code below uses several of Clojure’s more interesting features including the threading macro (->>), function argument destructuring and reduce-style iteration. The specific distribution data structure is passed through several steps (functions) to transform it into the desired result. This style of programming is common in functional languages. The various data structure formats between steps are shown as comments. my two longest suits with 4 or more cards?" reverse accumulated totals so they are the probability of an N+ card fit in at least one of the two suits. Table 8 shows, for example, that with two 4-card suits there is almost a 63% chance that you will have an 8-card or greater fit with partner in one of those suits. This rises to 83.5% with two 5 cards suits. Holding a hand with a 6-card and 4-card suit is it worth bidding the 4-card suit? When holding a hand with 6-4 in the longest suits, there is often a debate about whether it is better to re-bid the 6-card suit (to show 6 cards), eschewing the 4-card suit, or whether it is better to introduce the 4-card suit at the cost of concealing the 6th card of the longer suit. Of course sometimes it is possible to show both but here we consider the case where it is not. Assume we conceal the 4-card suits and show the 6-card suit. Table 6 above shows that we can expect to find an 8+ card fit in that suit 76.26% of the time. On the other hand if we show the 4-card suit which means we have shown 5-4 in two suits, Table 8 shows there is a 74.87% chance that we will have an 8+ card fit in at least one of the two suits. This suggests that it is marginally better to stick with the 6-card suit. This is clearer when the 6-card suit is a major suit. However, when the 6-card suit is a minor and the 4-card suit is major there is a case to reveal the 4-card suit, especially with game values, as it is more likely to lead to a game contract. This section considers the full distribution of each hand. What is partner’s most likely distribution given my distribution? We know from the earlier post that there are 560 specific and 39 generic suit distributions for a single hand. So simplistically there are up to 39 x 560 = 21,840 ways to consider the distribution options for two hands. Clearly some are invalid. The function below returns the most likely distribution of partner’s hand and its probability given a particular distribution in your hand. their percentage probabilities given your distribution. Limit the response to 'n' distributions." Table 9 below shows some results for a few of the more common distributions. All of these results have been derived from the specific suit distribution data generated at the beginning of this section. Many other results are possible. The examples above are a guide to anyone wanting to calculate their own specific two-hand distribution probabilities. Let’s move from suit distributions to High Card Points (HCP). Recall from the first blog that HCP are assigned to honour cards as follows: A=4, K=3, Q=2 and J=1. The hand HCP are the sum of the HCP of each honour card in the hand, and is a measure of the ‘strength’ (trick taking potential) of the hand. Like suit distributions, we can take two views of HCP holdings, either from the combined 26 cards that make up the two hands or from two separate 13-card hands. where a,k,q,j = number of A,K,Q and J honour cards held respecively. "Return a map of HCP percentage probabilities for two hands combined"
The full results are shown in Table 10 below and can be downloaded here in csv format. Unlike the single hand HCP table this table is symmetric about 20 HCP. This makes sense as you and your partner will split the points with the opponents. Any points you have the opponents won’t have and vice versa. If we take a combined holding of 25 HCP as a requirement for ‘game’ then you and your partner can expect to hold a game hand about 17.5% of the time. Of course other factors need to be considered such as distribution, vulnerability, secondary fits and the opponents’ skill level. Many players will bid game, especially vulnerable, on lighter values which increases the likelihood to nearer 25%, or, 50% if you count the opponents. So it is likely game contracts will be played about half of the time at competitive tables. Iterating over each possible honour combination, noting the second hand can only select from the remaining honour cards, and aggregating the probability results by HCP values provides the result. This operation is performed by the following code. "Calculate a map of HCP percentage probabilities for two separate hands"
A portion of the result is show in Table 11 below. The full results are here in csv format. So, for example, the probably of holding exactly 13 HCP and partner holding exactly 10 HCP is 0.6797%. Holding X HCP, what is the probability partner holds Y HCP? We can answer this by simply normalising each row in the above table so that the total adds to 100% by dividing each value by the row sum. Table 12 below shows a portion of this result and includes ‘N-or-more’ in brackets as an accumulated value.